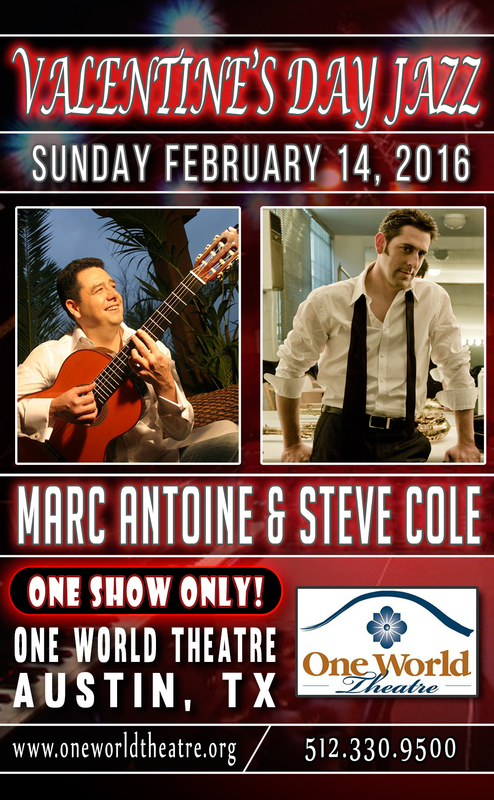 Marc Antoine & Steve Cole. One show Only! at One World Theatre.Austin,TX.